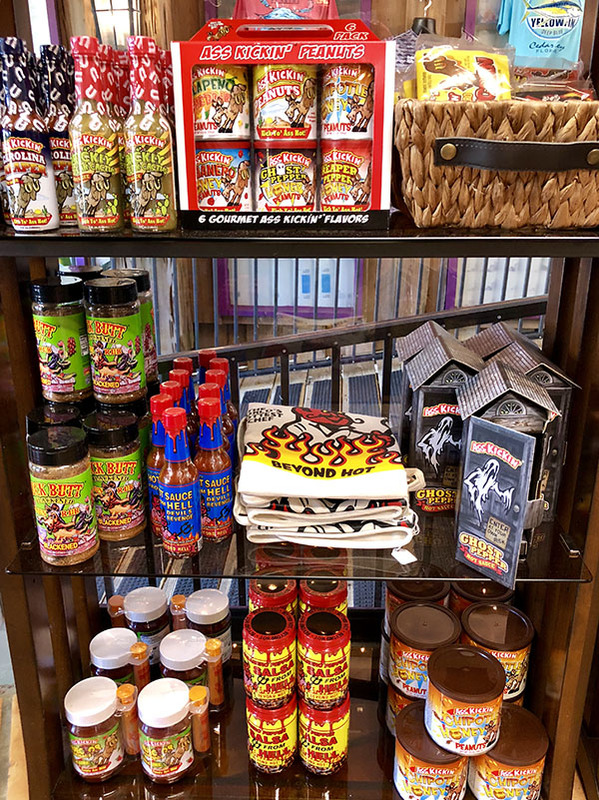 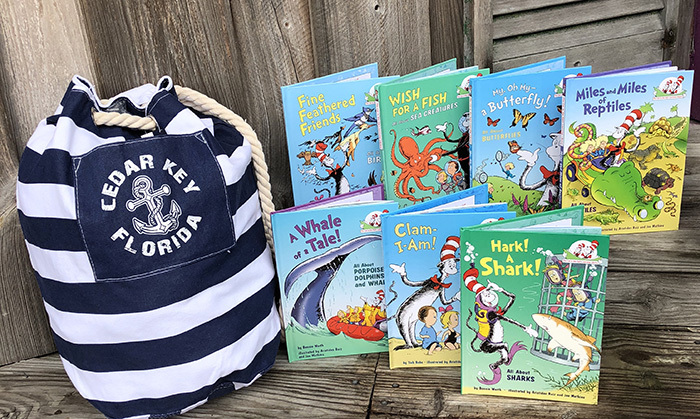 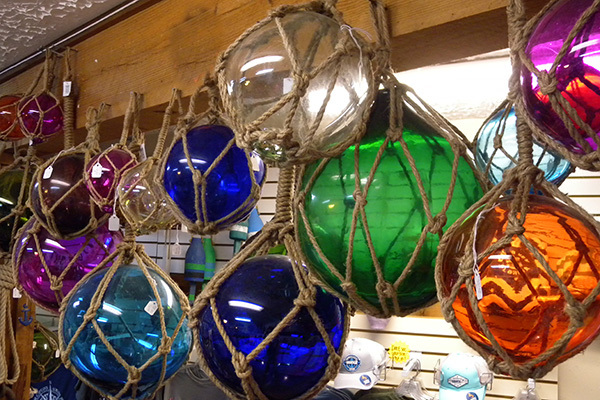 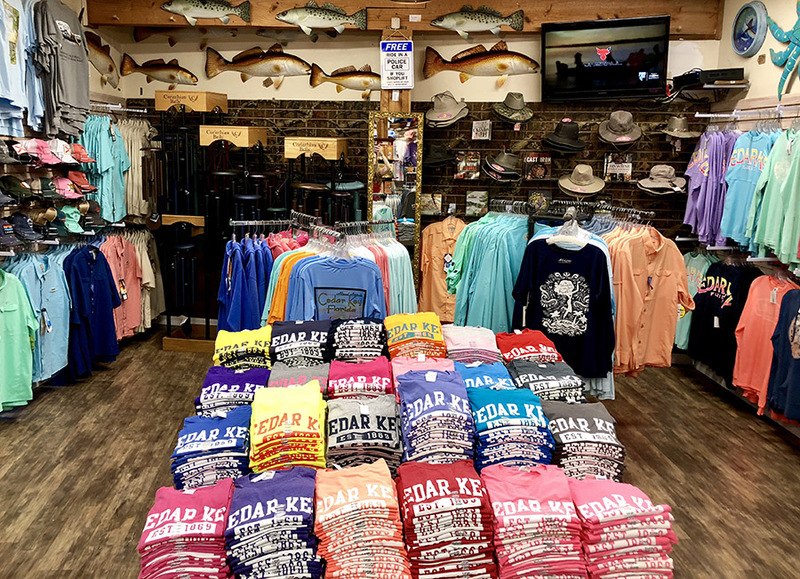 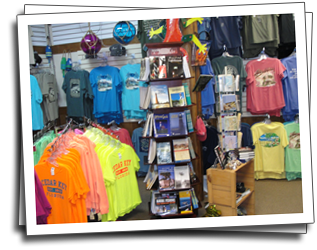 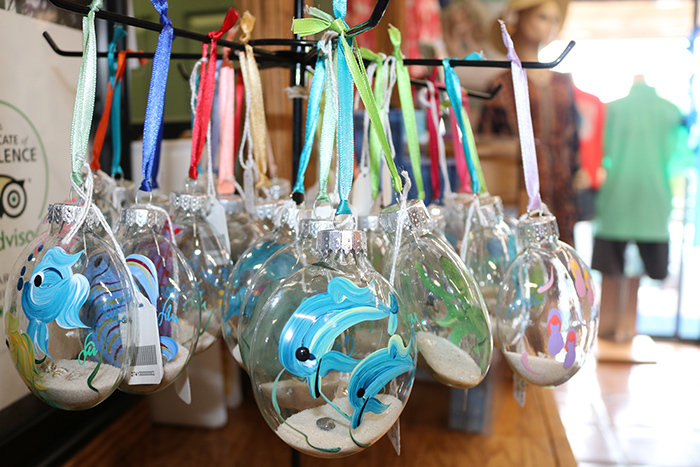 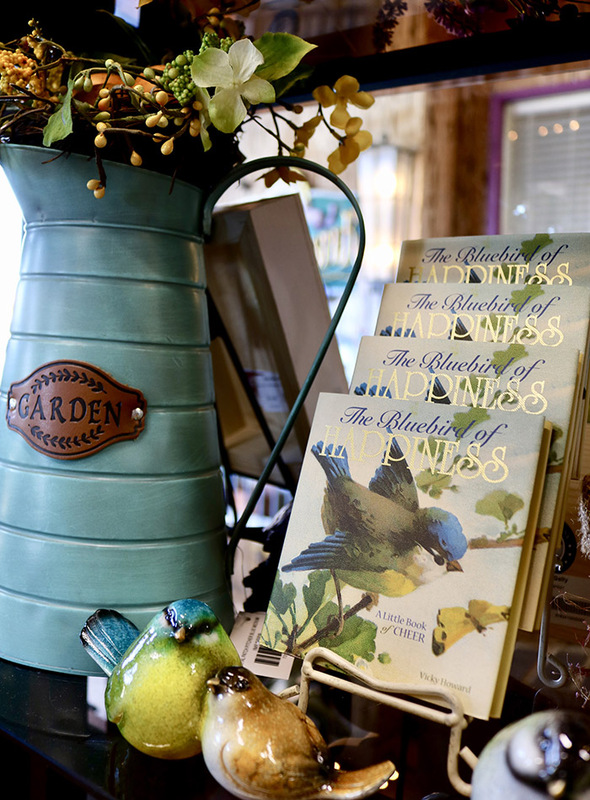 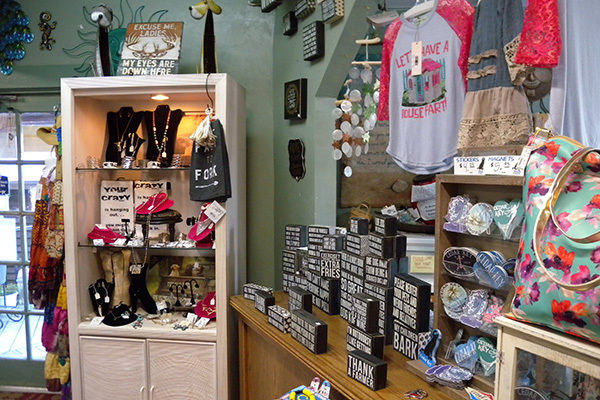 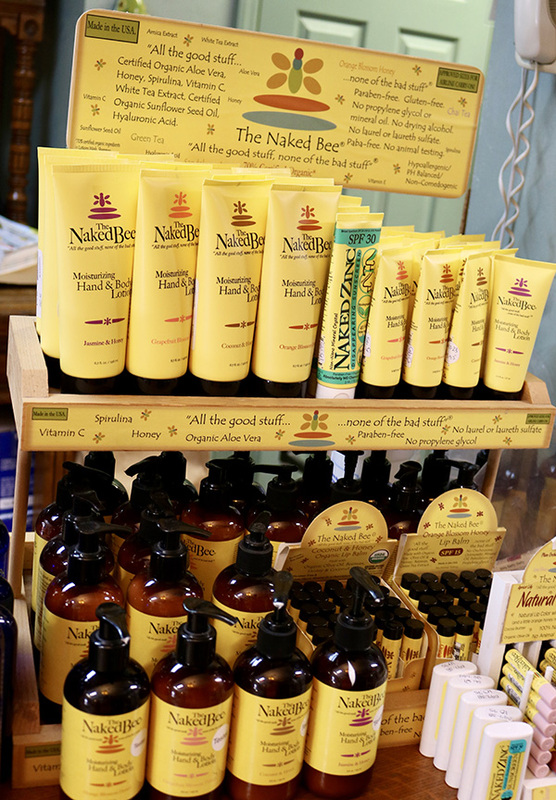 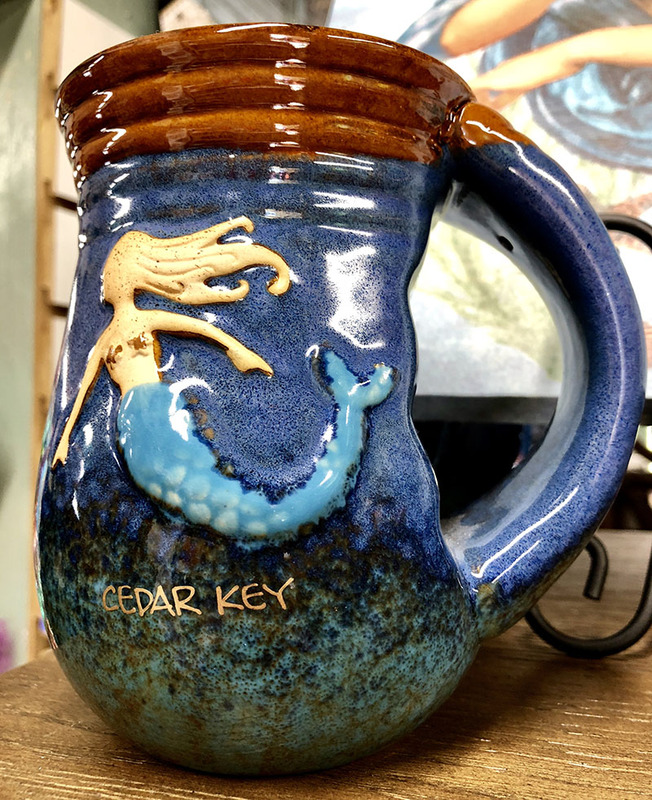 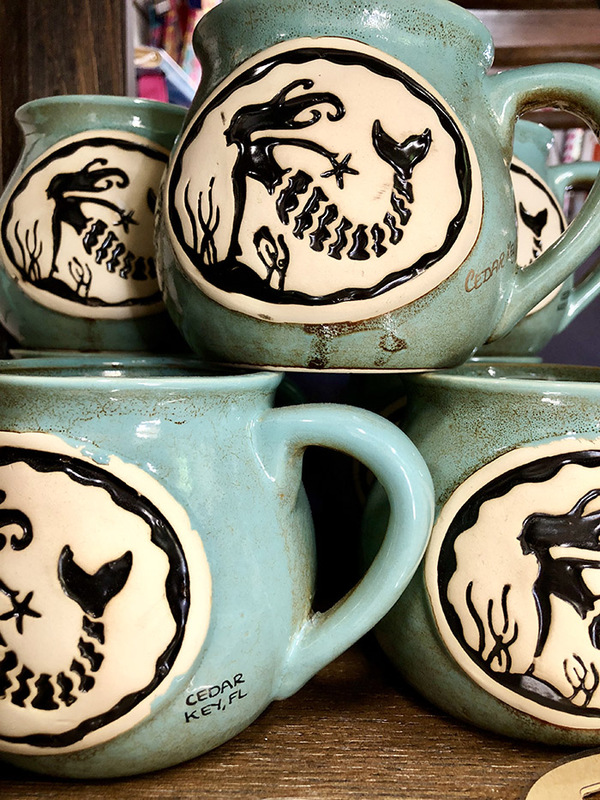 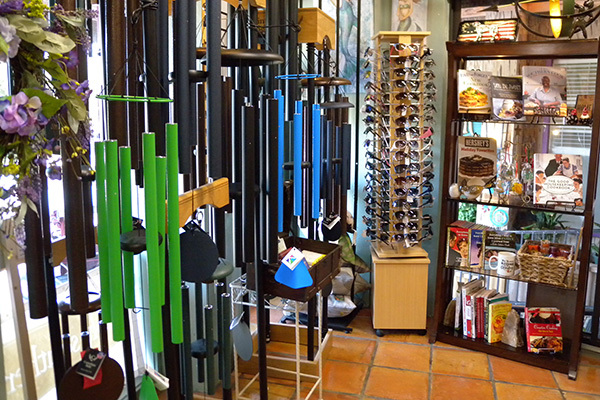 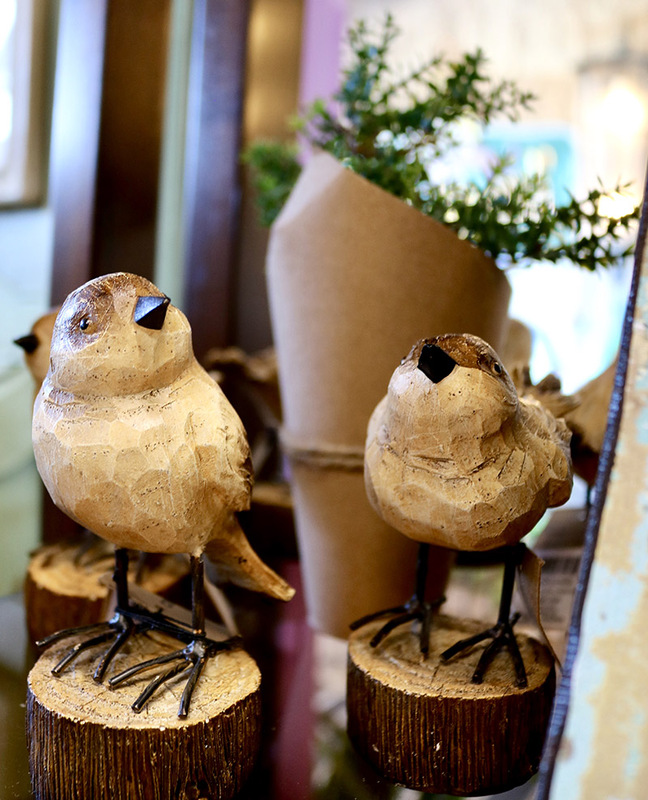 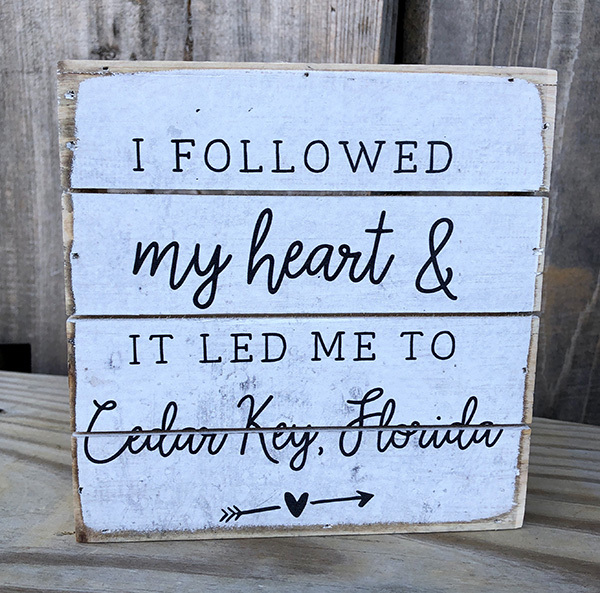 If you're looking for an exceptional souvenir of your visit to Cedar Key, you're definitely in the right place! 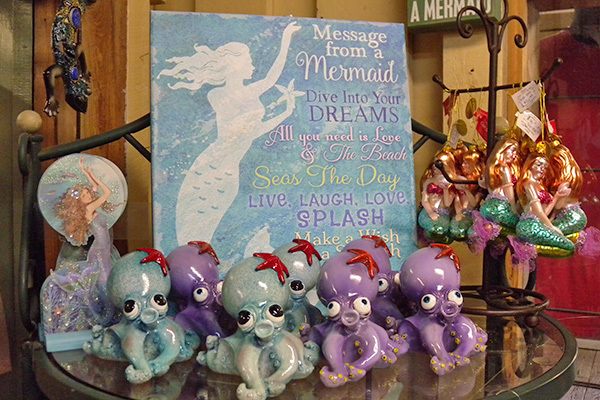 We have quality customs as well as one-of-a-kind items. 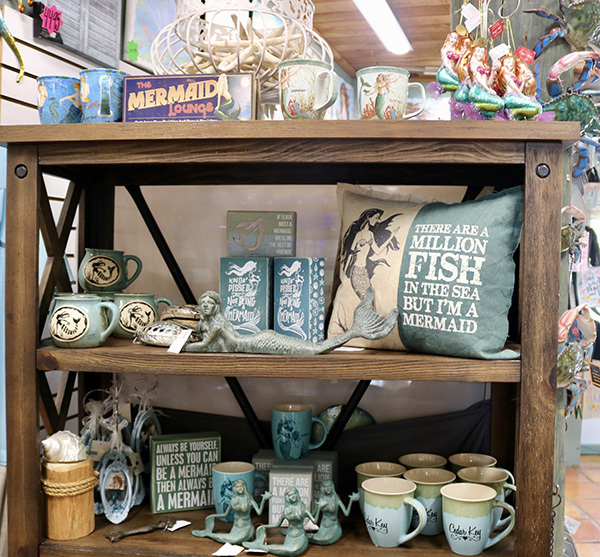 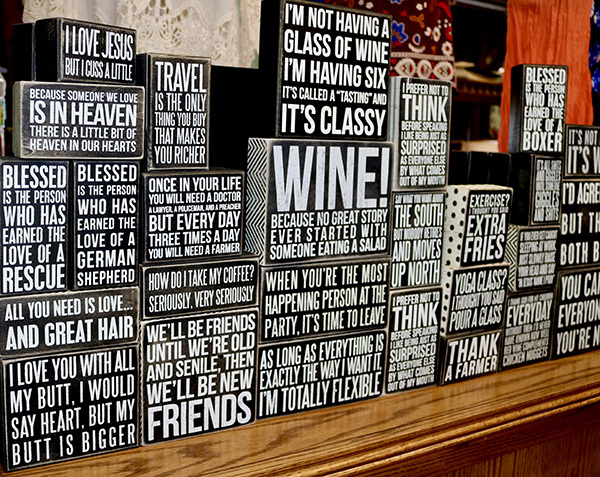 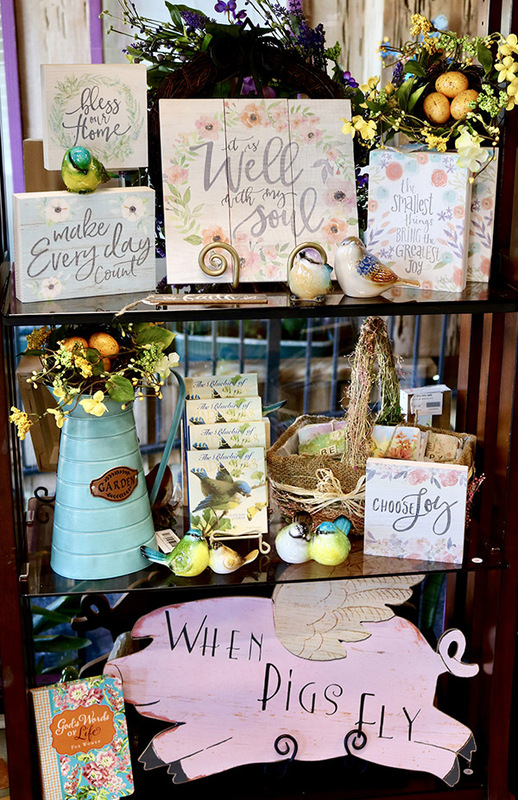 You'll also enjoy our selection of books, children's items, toys, and home decor. 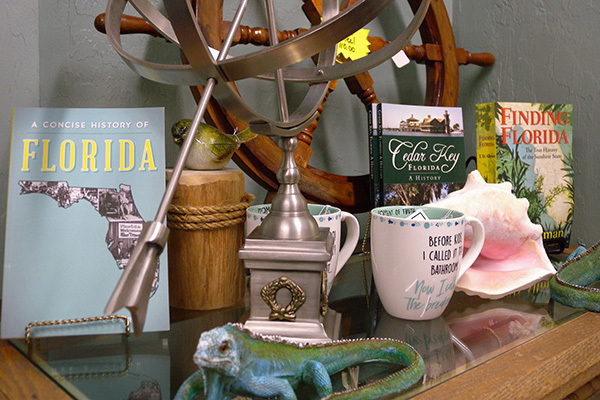 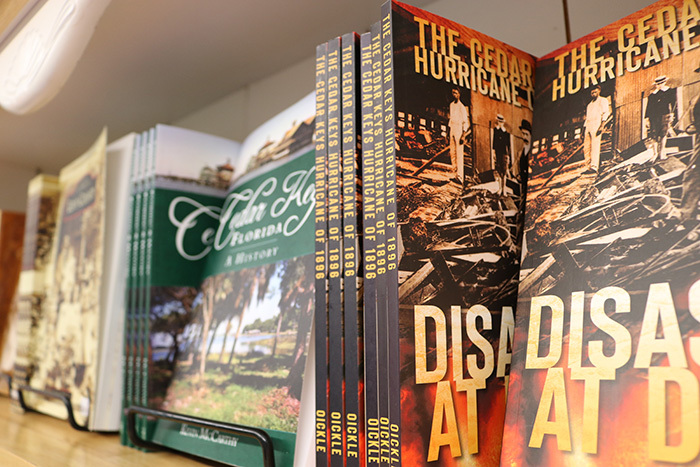 Be SURE to visit the Dilly Dally Gally while you're in Cedar Key!